Numerous doctors recommend fasting to their patients as a way to cure their diseases. Dr. Joel Fuhrman , Dr. Ben Kim, Dr. Michael Klaper and Dr. Alan Goldhamer are a few good examples. Fasting is healthy. It is the most ancient method of healing and was used by our ancestors to cultivate their souls, purify their hearts and get rid of evil desires. Socrates, Hippocrates, Plato, Jesus, Moses and Ghandi are some of the great people that fasted for health or spiritual reasons. Fasting is not about starvation. It is a safe cleansing process that allows the body to free itself from accumulated toxins and waste materials. It is a non-conventional way to prevent and reverse most of our common diseases. Historically, many have encouraged fasting for health. E.H. Dewey, MD, in his book The True Science of Living, published in the 1800’s noted: ”every disease that afflicts mankind develops from more or less habitual eating in excess of the supply of gastric juices.” When the GI system is constantly overloaded, slow digestion and poor absorption occurs, affecting the entire body’s health condition. Resting the digestive system will give your body the ability to truly heal and do its job: detoxify. Fasting is a powerful tool that can help people in the healing of their illnesses. 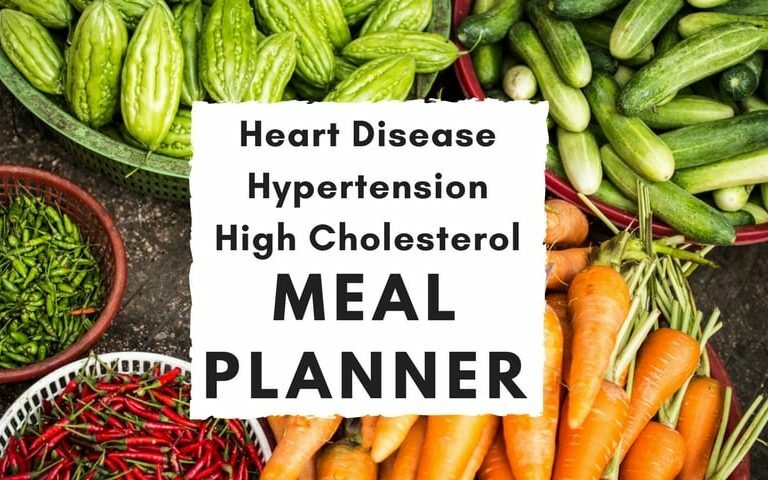 The common conditions that can be treated with fasting are high blood pressure, heart disease, type 2 diabetes, asthma, allergies, psoriasis, eczema, acne, chronic headaches, ulcerative colitis, Crohn’s disease, irritable bowel syndrome, arthritis and benign tumours. Fasting followed with dietary changes (a whole foods plant-based diet) is the safest way to regain your body’s natural balance. In this video, Alan Goldhamer D.C., founder of TrueNorth Health Clinic in California, a water fasting center, and Dr. John McDougal discuss the benefits of fasting. Note that the OmDetox program is NOT a water fast. You are provided with supplements and you are encouraged to drink fresh juices and herbal teas. The average person can fast with only water for about 40 days, before exhausting nutrient reserves (if the person started the fast without any deficiency). After 40 days, there are risks of starvation, dehydration and deficiencies. If a water fast goes on for more than 3 days, it should always be done with the supervision of a professional. Detoxing with the help of juices, teas and supplements can go on for much longer, since they provide a great amount of fuel to the body. A juice cleanse is a wonderful healing process. 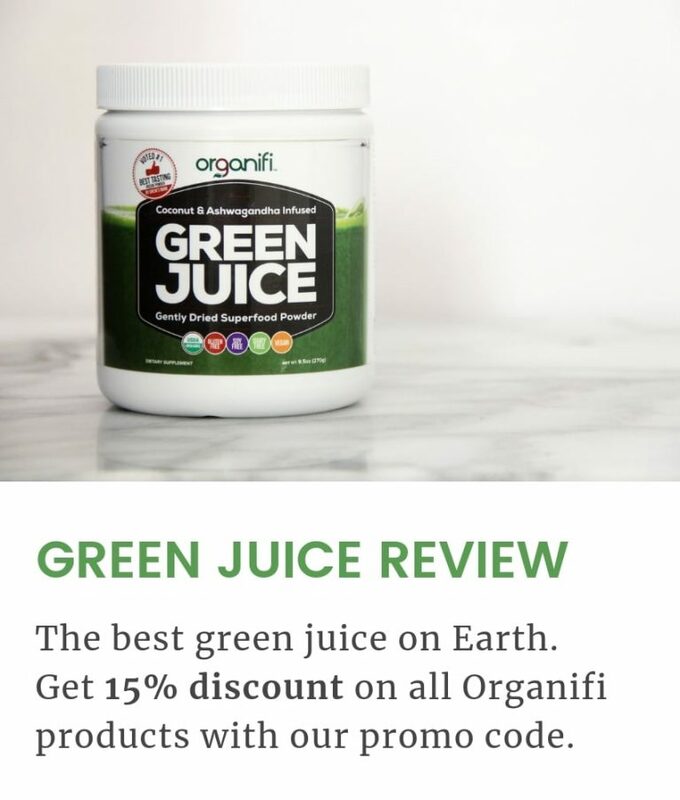 You will not experience the full ketosis phase that happens early during a water fast, but 7 days of juices along with the 7 Day Detox & Colon Cleanse can be a powerful healing technique. Ketosis still happens, but at a slower pace. We recommend you to take a week off of work to do the program. It will allow the body to use its energy to truly heal. 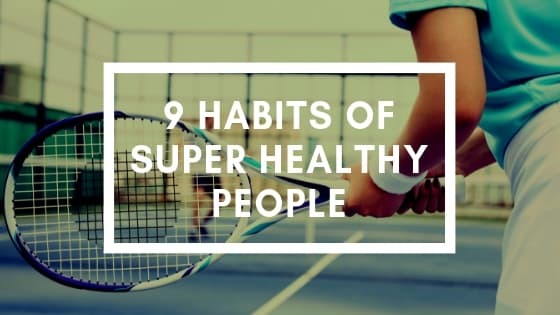 Although, it is possible to live your life normally during the 7 day detox program, hanging out with friends, going to work, even exercising lightly. Try our yoga classes in the video section of the website. These are for all levels so do not be afraid if you are a beginner. They will stimulate the detoxification process and accelerate the elimination of toxins. 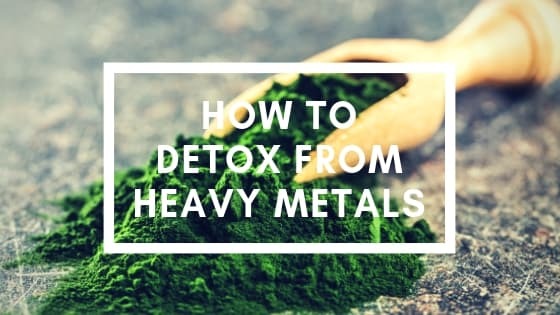 Everyone will have a different experience as they detox. We all have diverse physical, emotional, mental and spiritual issues to work on. Most people experience a period of tiredness, with different withdrawal symptoms such as fatigue, muscle pain, headaches and nausea. Energy levels usually rise after 3 days, as the benefits of the detox start to take effect. At the end of the program, the fast will be broken gently and safely, starting with a piece of fruit like watermelon. Then, you will gradually increase the fiber content with raw or steamed vegetables. On the third and fourth day, you will reintroduce denser foods like rice, quinoa, beans, nuts and seeds. 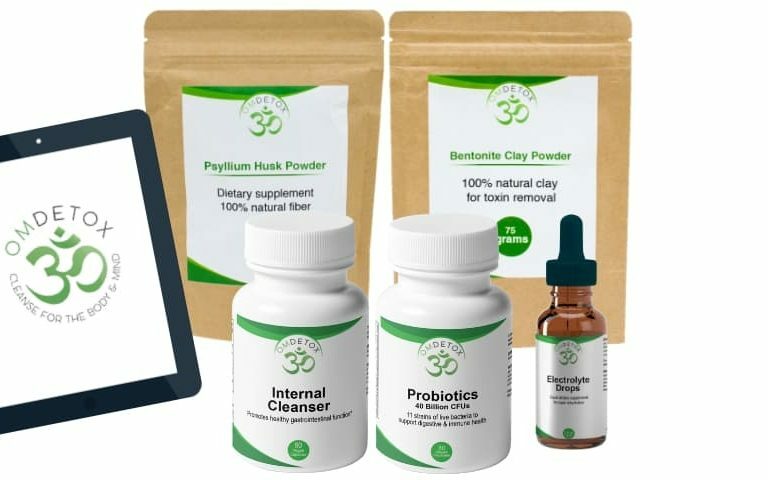 A menu for all stages of pre and post cleanse is provided, in the support section of the website. 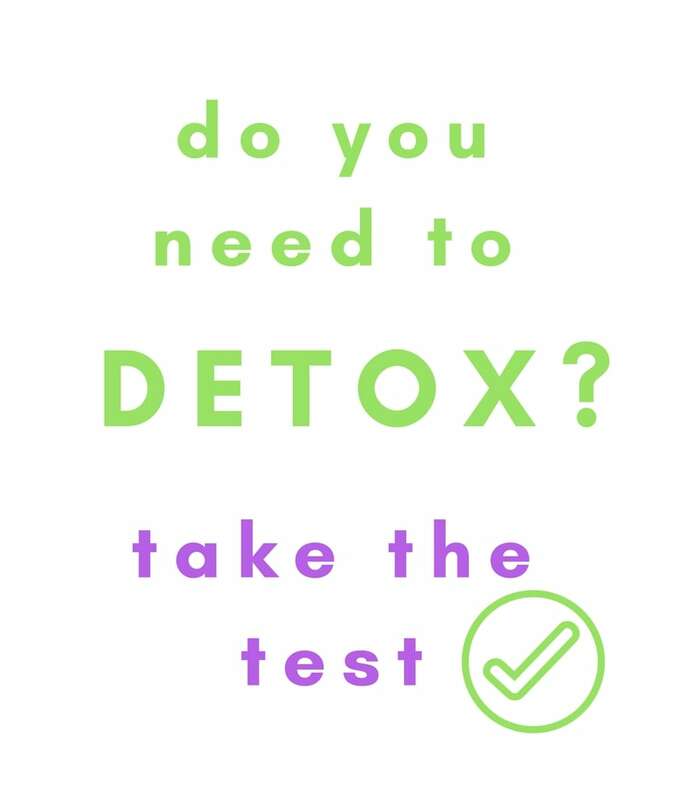 *If you have any doubts about fasting while following our OmDetox program, please speak with your doctor.